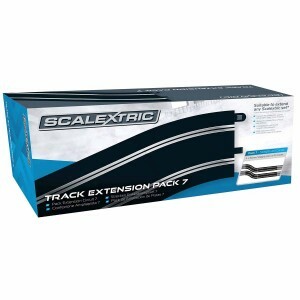 Scalextric curves extension pack, containing 8x radius 3 curves 22.5 degree. 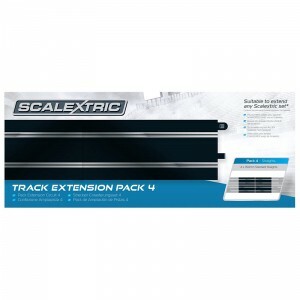 Extending your Scalextric layout has never been easier. Can be added to standard or digital Scalextric circuits. 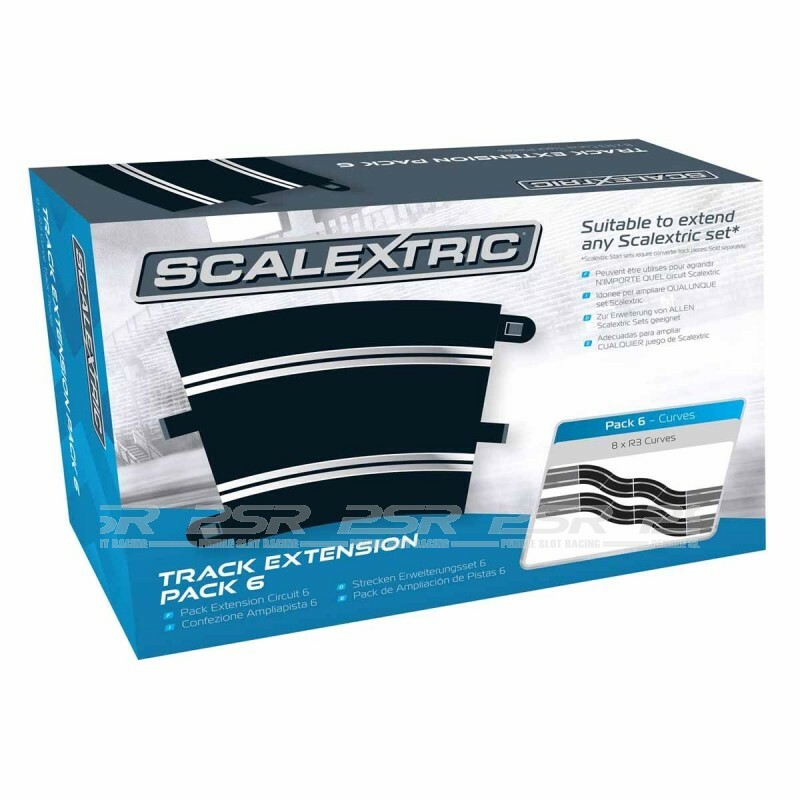 Scalextric curves extension pack, containing 8x radius 3 curves 22.5 degree. 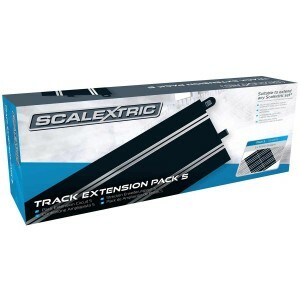 Extending your Scalextric layout has never been easier. 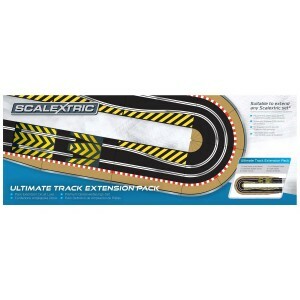 The Scalextric Track Extension Packs are totally flexible in their design. Any of these packs can be added to Standard or Digital Scalextric circuits. 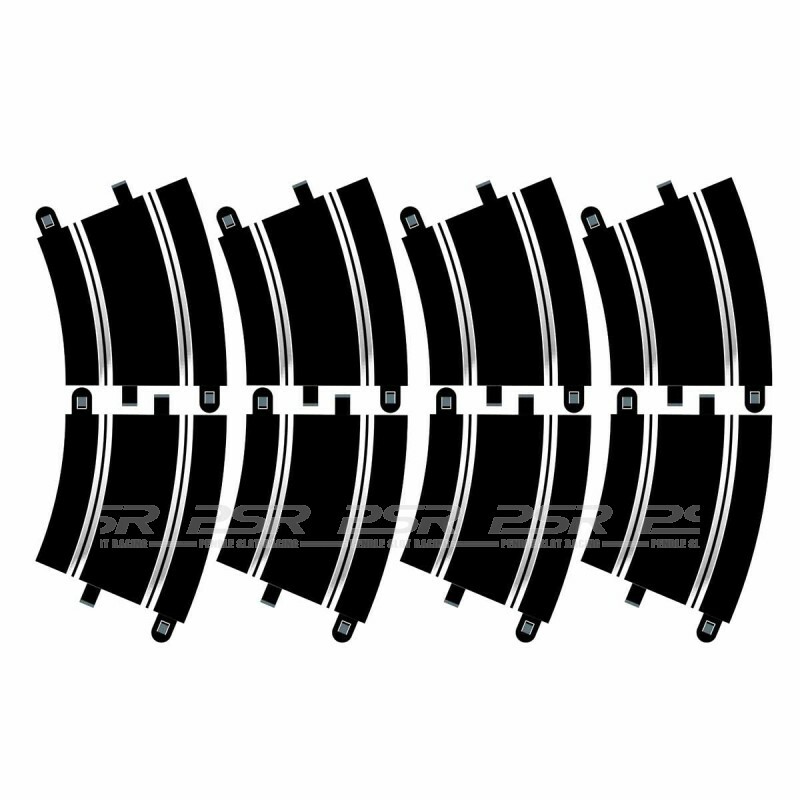 8x Radius 3 curve 22.5 degree track pieces.